Erica Hairpiece by Wig America. Fuller style with layered tight curls, 16 inches long. SKU: wa1774erica. Categories: Banana Combs, Wig America Hairpieces. Tag: Wig America Hairpiece. 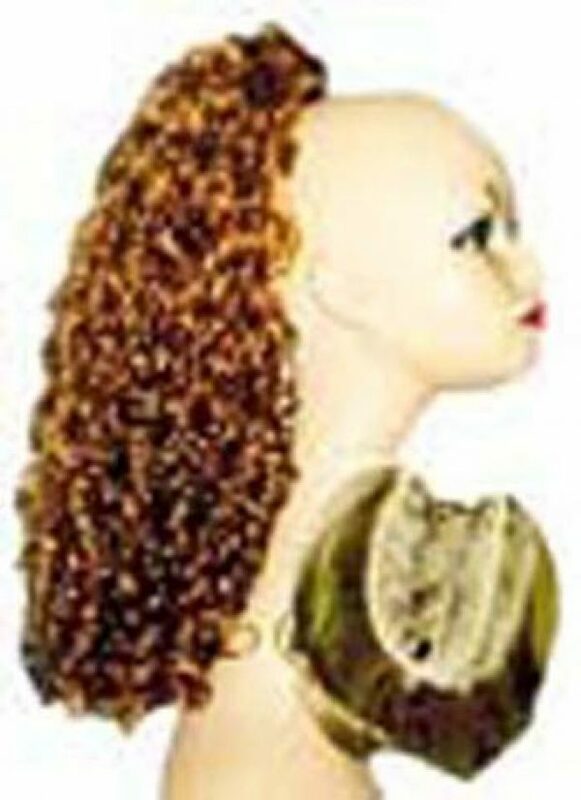 Item Type: Banana Comb Hair Piece. Manufacture: Wig America, hair addition collection. Hair Length: 16 inches Long. Attachment: Banana Combs. For a secure fit put your hair in two vertical ponytails to fit inside the combs. Description: ERICA 1774. Fuller style with layered tight curls.